ENJOY YOUR OWN PIECE OF RUSTIC COLORADO. 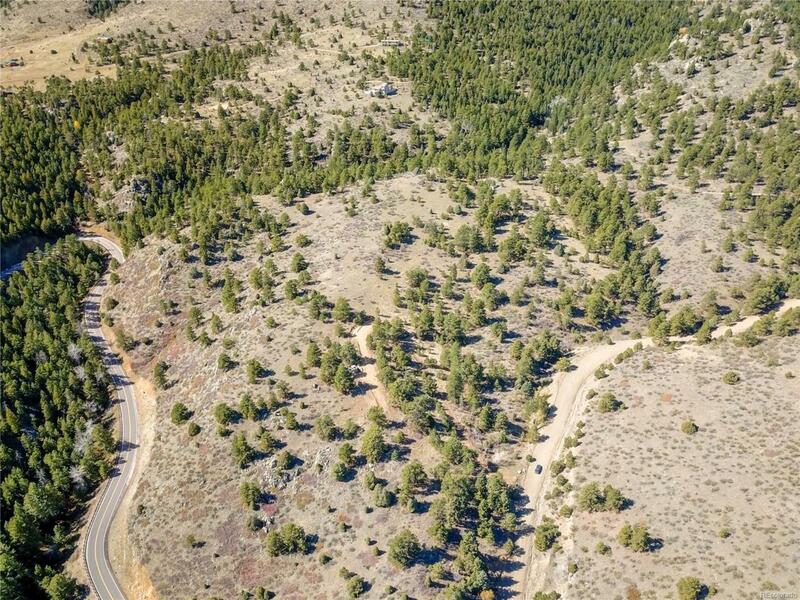 This incredible parcel of land can be yours with all the perks of mountain living. Beautiful blank slate to create your dream home:very buildable plot, easy access, close utilities, space for home and your own private wonderland. Take a drive and envision your lifestyle on this gorgeous piece of paradise. © 2019 Information and Real Estate Services, LLC. IDX information is provided exclusively for consumers' personal, non-commercial use and may not be used for any purpose other than to identify prospective properties consumers may be interested in purchasing. Information is deemed reliable but is not guaranteed accurate by the MLS or 8z Real Estate. Data last updated: 2019-04-24T17:38:02.303.